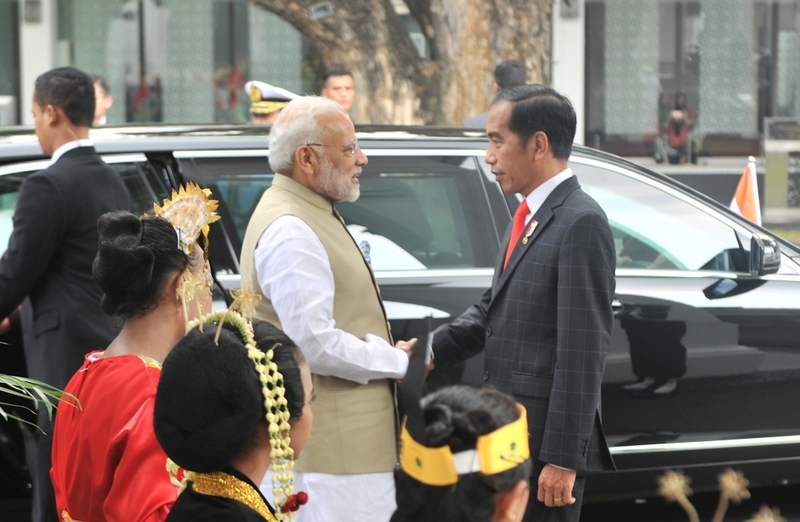 Indonesia and India pledged on Wednesday (May 30) to step up defence and maritime cooperation, with plans to develop a strategic Indonesian naval port in the Indian Ocean, the leaders of the two countries said after meeting in Jakarta. Why Singapore Needs New Mega Port? Philippines Gets Asia's First Disney App. It Means a Lot!